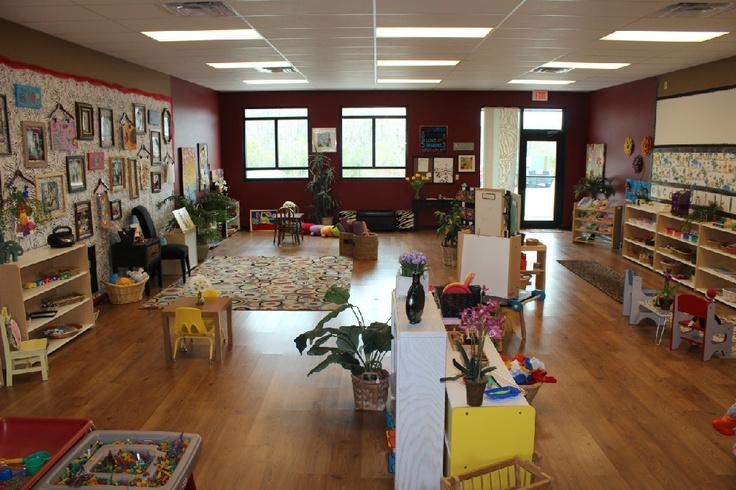 An important aspect of the Montessori philosophy is the role of the environment. Our classrooms are designed with great planning and care, and in a way act as another teacher. We refer to our classrooms as a “prepared environment”. 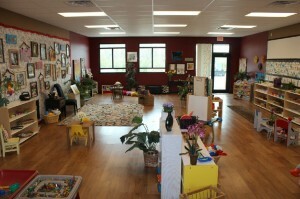 Our teachers arrange and rearrange the classroom with intent and respect. Materials are chosen that will stimulate, inspire, and challenge the children as they enter the room in the beginning of the school year. As the year progresses, specific needs arise, a community is built and seasons come and go; the environment will change as a result. For example, the dramatic play areas will become restaurants, taxi cabs, subway stations, post offices, and much more. The classroom is also set up so that children may freely engage in activities, use materials and make choices with little adult intervention. This respectful process lends itself to children learning independence and gaining confidence in their abilities.